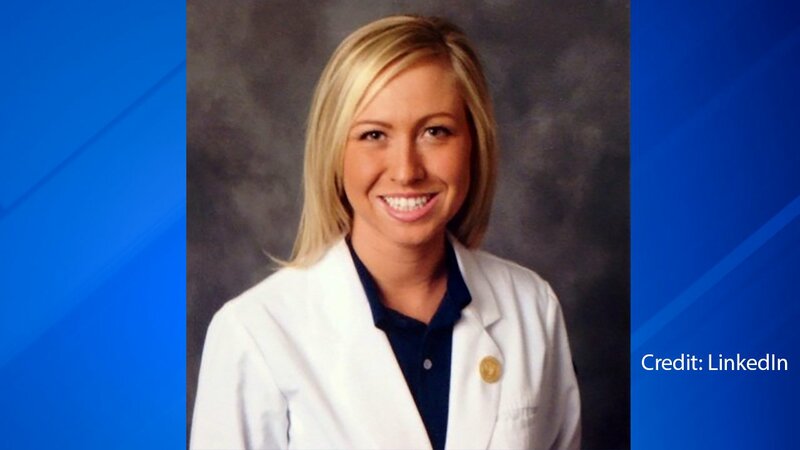 CHICAGO (WLS) -- Hawaii police confirmed that a body found in the Wailuku River on Feb. 25 is 28-year-old missing nurse Kelly Mrowinski of Chicago. Mrowinski was hiking with a friend near Hilo on Hawaii's big island on Jan. 26 when she and her friend were swept into the Wailuku River by an apparent flash flood, police said. Her friend was able to swim to shore, but Mrowinski could not be located. Extensive aerial and land searches were conducted, but there was no sign of Mrowinski until a body was found in the river Sunday. Police said the medical examiner performed an autopsy and found her death was caused by "fresh water drowning." Her death has been ruled accidental.